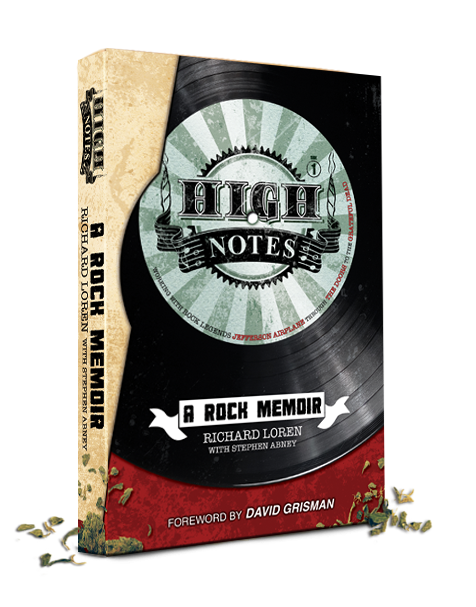 Loren recalls his journey through the turbulent eras of rock‘s ascendancy in his new book, High Notes: A Rock Memoir, Working with Rock Legends Jefferson Airplane Through The Doors to the Grateful Dead. With never-before-told stories, Loren offers a humorous and heartfelt account that illuminates music history and provides telling insights into some of the most notable entertainment personalities of the late twentieth century. Eminently readable and authentic, readers will find Loren’s inside look fascinating and satisfying. Uniquely personal, Loren provides insight and revelation with his singular take on the rich, famous and powerful people he encountered during his days as an agent, manager and promoter. High Notes is must read for those who lived through the times and for those who want to share a personal perspective on one of rock’s most formative and fascinating eras. Richard Loren worked as Jerry Garcia’s personal manager and is a former agent and manager of the Grateful Dead. In his music business career, he also represented a wide variety of musical artists and other headline bands, most notably—The Doors and Jefferson Airplane. Loren graduated from Gettysburg College and began his professional life in the music business in 1966, as a music agent for the Agency for the Performing Arts (APA) in New York. He found and promoted emerging musical talent with a client list headlining amongst others, Tim Buckley, The Doors, Jefferson Airplane and the Chamber Brothers. In 1970, he moved to the San Francisco Bay Area and became Jerry Garcia’s personal manager. From 1974 to 1981, he also worked for the Grateful Dead, first as their agent and then their manager. 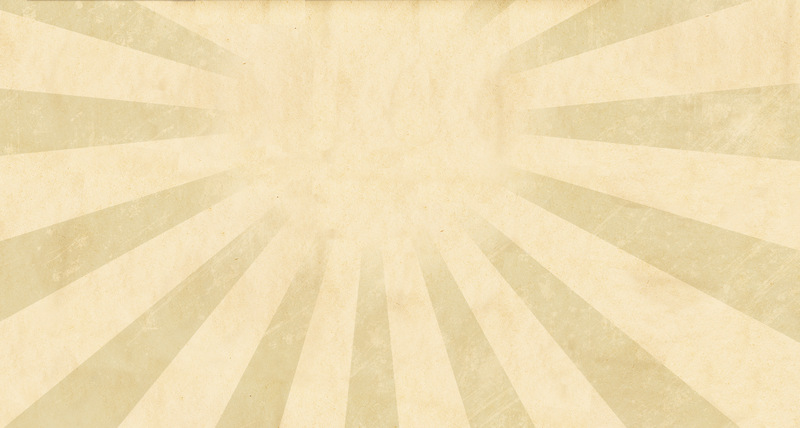 While working for the Dead, Loren is credited with initiating several groundbreaking firsts. In 1977, he introduced a unique distribution system for The Grateful Dead Movie that allowed for exclusive screenings of the film in select concert halls nationwide. In 1978, he coordinated diplomatic negotiations between the governments of the U.S. and Egypt to conduct a series of Grateful Dead concerts at the site of the Sphinx and the Great Pyramids of Giza and for the Dead’s fifteenth anniversary in 1980, he organized an eight show run at Radio City Music Hall, the FIRST APPEARANCE EVER by a rock group at the historic venue. Loren retired from the music business in 1981, but briefly returned to work in 2008, to be the executive producer of a Grateful Dead Thirtieth Anniversary CD/DVD entitled, Grateful Dead: Rocking the Cradle Egypt 1978. A segment called “The Vacation Tapes” is an abbreviated version of personal footage he directed and filmed that debuted as a bonus on that Rhino Records release. He now lives in New England, and continues to be interviewed and quoted frequently by music industry authors and magazine writers. High Notes is scheduled to be released November 2014 and can be preordered from amazon.com and through all major booksellers.